Are U ready for extraordinary music?! 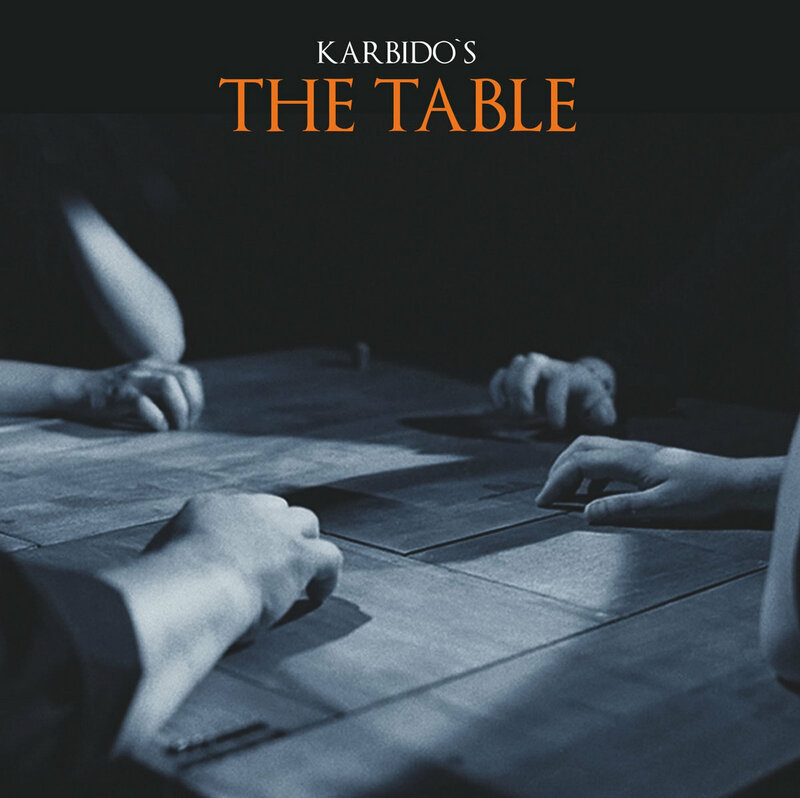 Karbido — experimental/ avant-garde/jazz/ambient a band from Wroclaw, Poland. They have made their own instrument — the wood table with a lot of special details. Just check out this amazing performance! It`s like a travel to another world!